Hello everyone! It’s May meaning summer vacation for myself unfortunately that just means a lot more time at work instead of time off working on things. 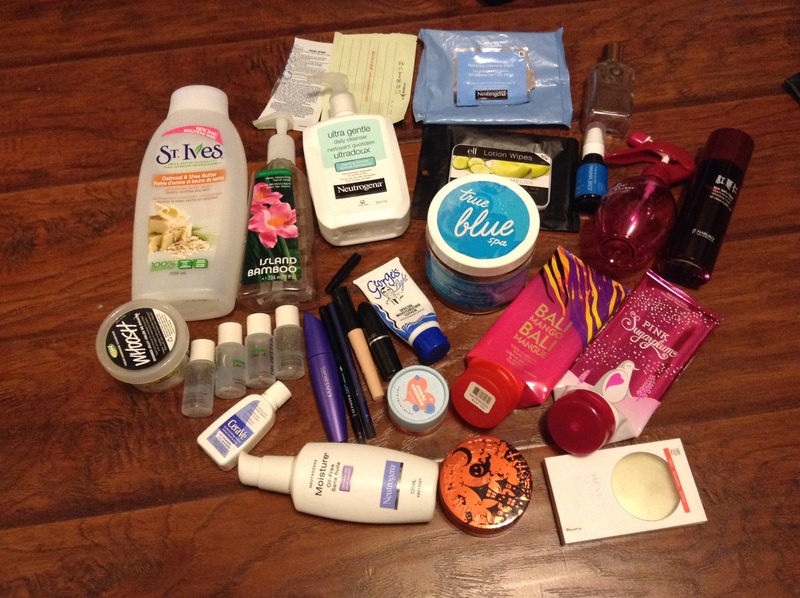 Anyways, here are the previous month’s empties not to shabby I don’t think. Not bad and there are a few makeup products in there too which is fantastic! Hello everyone! Long time no blog but school has been pretty hectic and I’m in the midst of creating a game right now so just a quick post today. I probably won’t be able to blog for the next little while due to school (finals are just around the corner!!) though once school’s all done at the end of April I will have more time to work on my blog. 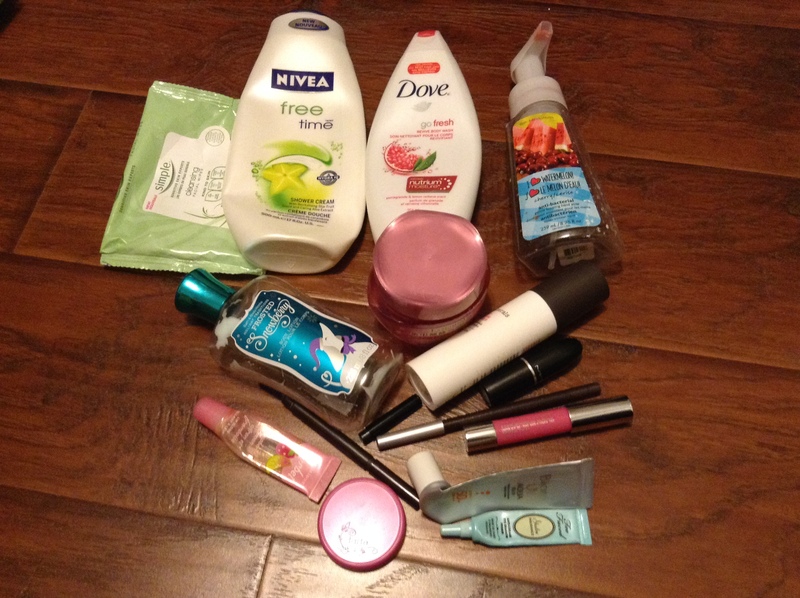 Anyways, onto the empties post there are a lot of products that I finished this month it really surprised me! There probably won’t be much next month as I just started a bunch of new products. Hello everyone! So I haven’t been updating my blog lately… and that’s because school has been really hectic. I had a lot of assignments and papers and I just finished my midterms yay! But I hope to get back in the swing of things and whatnot but of course I must do the obligatory empties and I have a few more things this month too. As you know I haven’t been purchasing beauty products for the past two months so my stash has been decreasing which is awesome (look I finished another blush!) 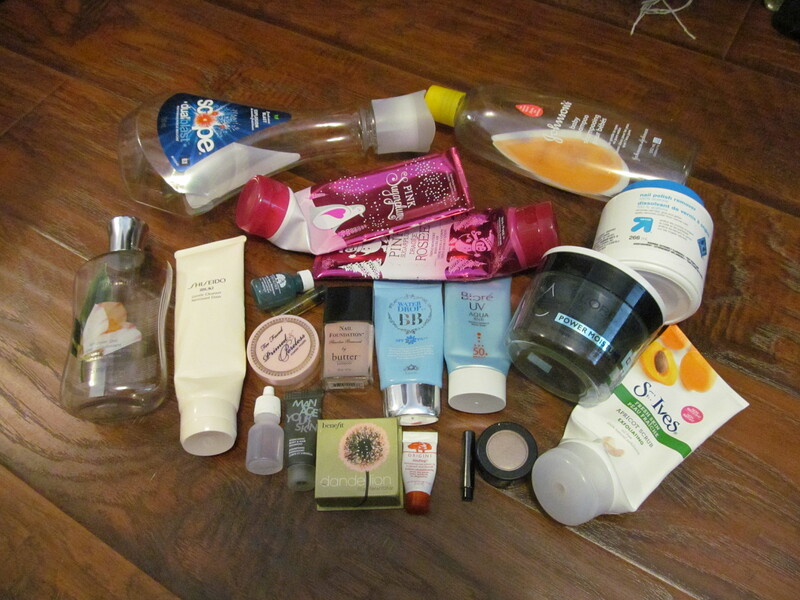 so without further ado here are the empties for the month of February. – MAC Electric Cool Eyeshadow in Pure Flash! Hooray for finishing two makeup products!! There probably won’t be much makeup products for the next few months though. Hello everyone! 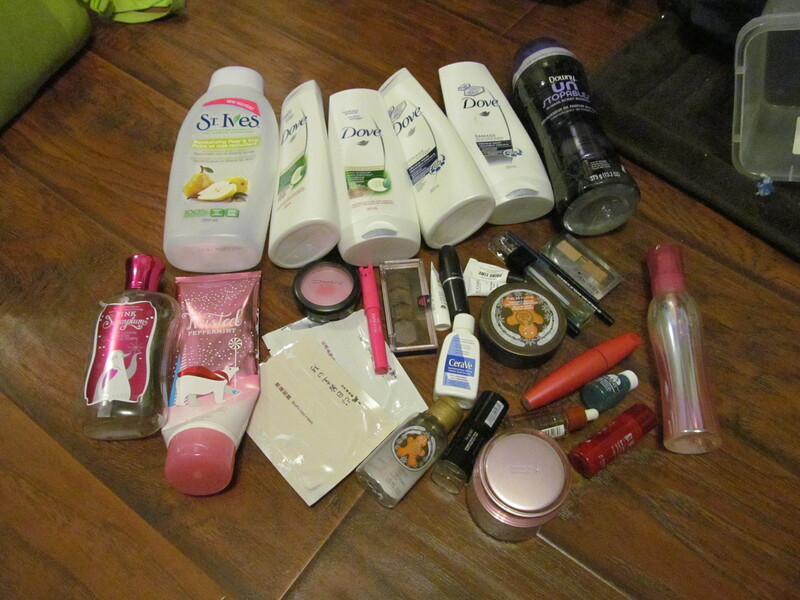 So here are my empties for December there are a lot of items and that sort of makes me proud to throw all this away. I will be posting up a project update and then my beauty and general resolutions for this year as well so be on the lookout for those! 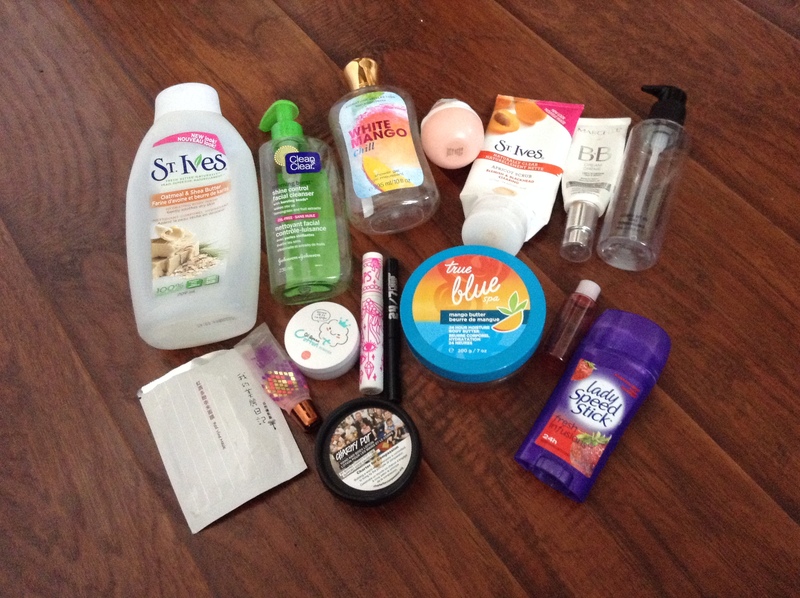 Without further ado here are the past months empties! Woohoo I am really proud of myself for the past month but obviously I would like to toss more makeup products but I finished two blushes the past month which is crazy and amazing! Hello everyone! 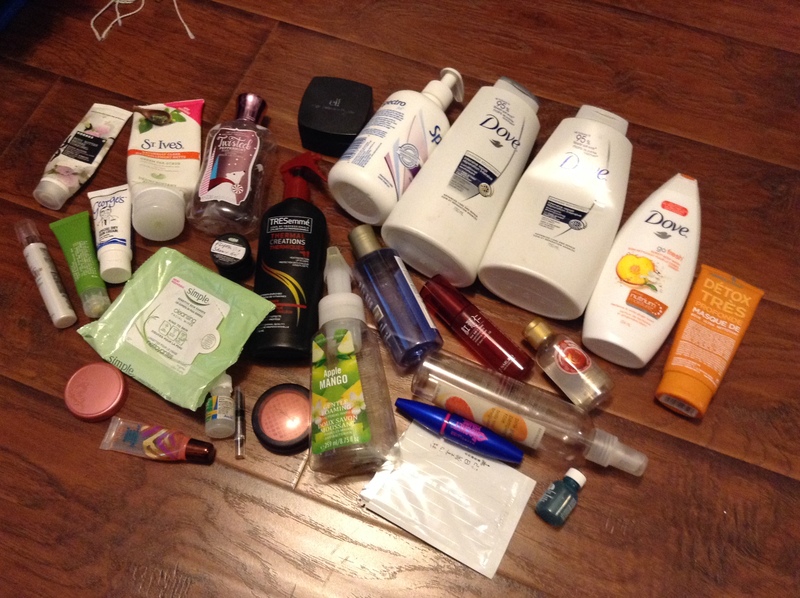 Here are the empties for October and I am impressed with what I have completed this month. There are a lot of bigger items that I am glad that I finally used up. 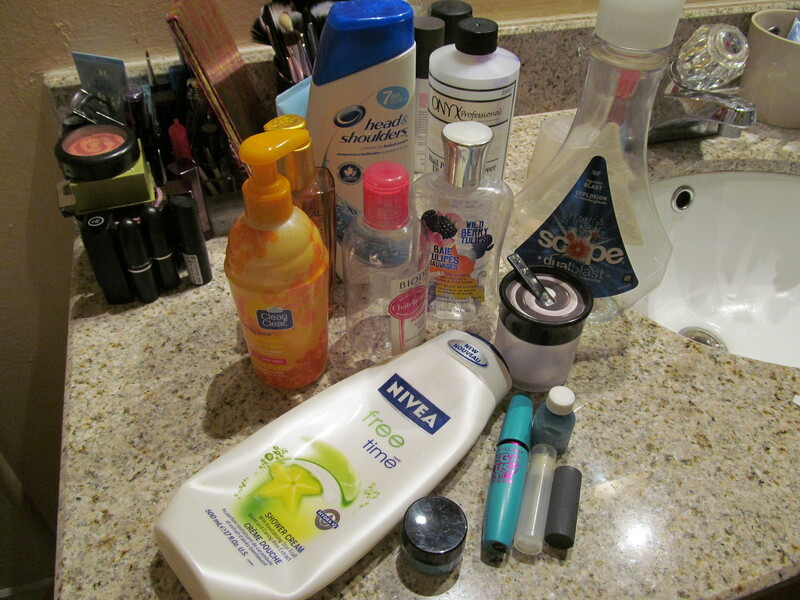 I hope November’s empties will be a large empties as well.